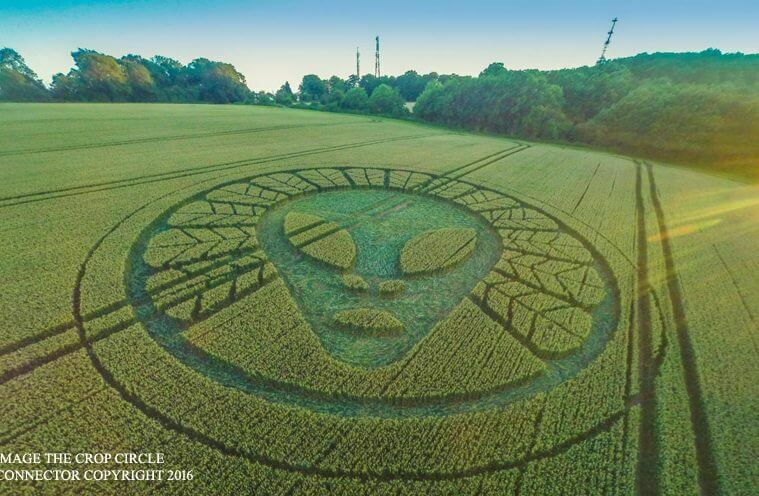 Above is a picture of an 800 foot crop circle that appeared in Wiltshire, England back in 2001. It caused a lot of commotion, and as you can see, it was very beautiful and extremely complex. The design consisted of 409 circles that form what’s known as a triskelion, a symbol that dates back thousands of years. There is some great footage of it in the documentary Crop Cricles: Quest for Truth by Academy Award-winning director William Gazecki. You can view that here. Could 2017 Be The Year We Finally Get Disclosure Of Aliens?